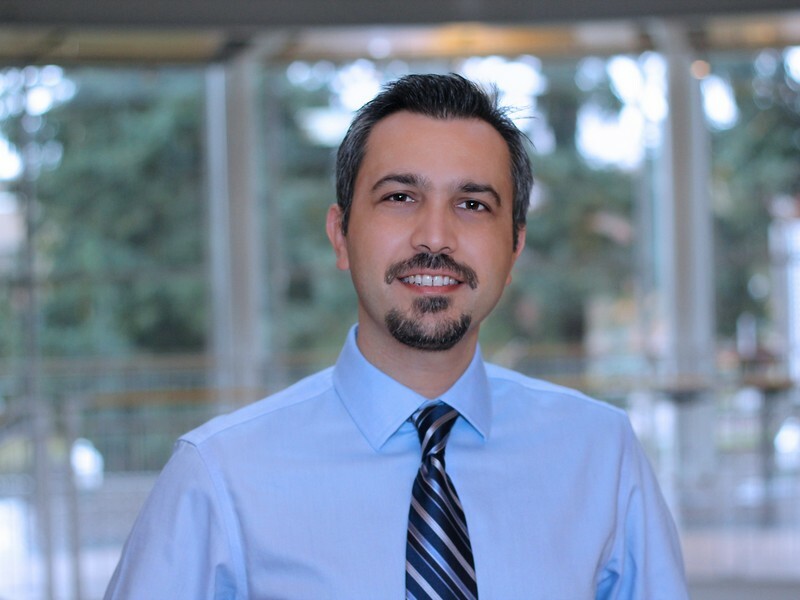 Professor Eren Çil joined the college's Department of Operations and Business Analytics in Fall 2010. He received his PhD in Operations Management from the Kellogg School of Management at Northwestern University. Çil's broad research interests lie in the areas of service operations, strategic pricing under competition, and the applications of queuing theory. Currently, he focuses on the competition among independent service providers in large-scale service marketplaces. His recent research studies how the interventions of the firm moderating the marketplace affects the outcome of the competition among providers. Çil follows an approach using the fundamentals of both queuing and game theory in his research. He is a member of the Institute for Operations Research and the Management Sciences (INFORMS), the Production and Operations Management Society (POMS), and the Manufacturing and Service Operations Management Society (M&SOM). The Lundquist College of Business is pleased to share recent tenure and promotion decisions for our faculty members. Çil, E., and M. A. Lariviere. "Saving Seats for Strategic Customers." Operations Research 61, no. 6: 1321-1332. https://dx.doi.org/10.1287/opre.2013.1218. G. Allon, A. Bassamboo, and E. Çil. "Large Scale Service Marketplaces: The Role of the Moderating Firm." Management Science 58, no. 10: 1854-1872. https://dx.doi.org/10.1287/mnsc.1120.1533. Çil, E., F. Karaesmen, and L. Ormeci. "Dynamic pricing and Scheduling in a Multi-Class Single-Server Queueing System." Queueing Systems 67, no. 4: 305-331. https://dx.doi.org/10.1007/s11134-011-9214-5. Çil, E., F. Karaesmen, and L. Ormeci. "Effects of System Parameters on the Optimal Policy Structure in a Class of Queueing Control Problems." Queueing Systems 61, no. 4: 273-304. https://dx.doi.org/10.1007/s11134-009-9109-x.